With the Safety 1st Essential Booster, your child will sit securely on his very easy-to-clean chair, ready to share fun meal times with you. 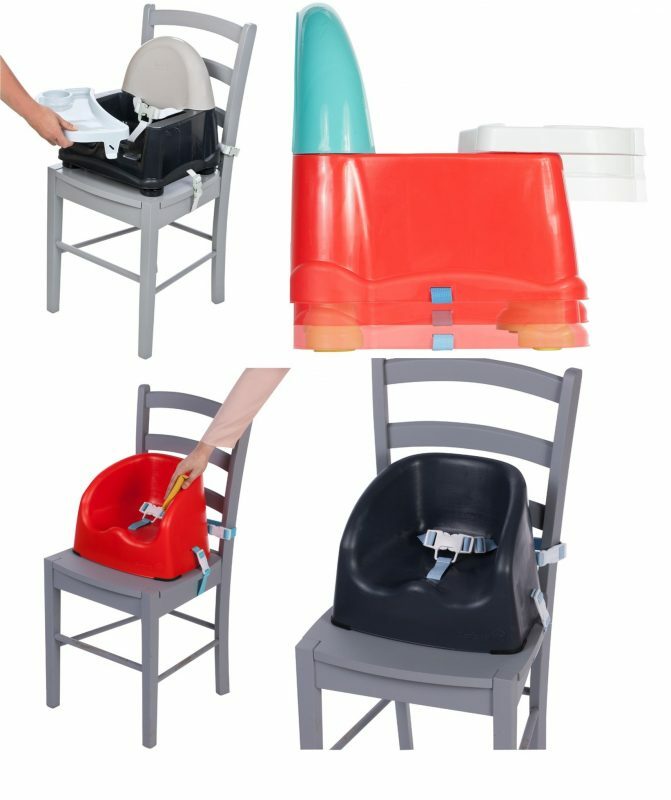 In case you need more than one booster, the Easy Booster stacks with others for easy and compact storage. 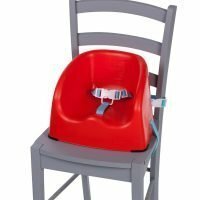 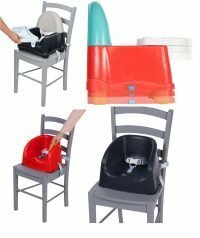 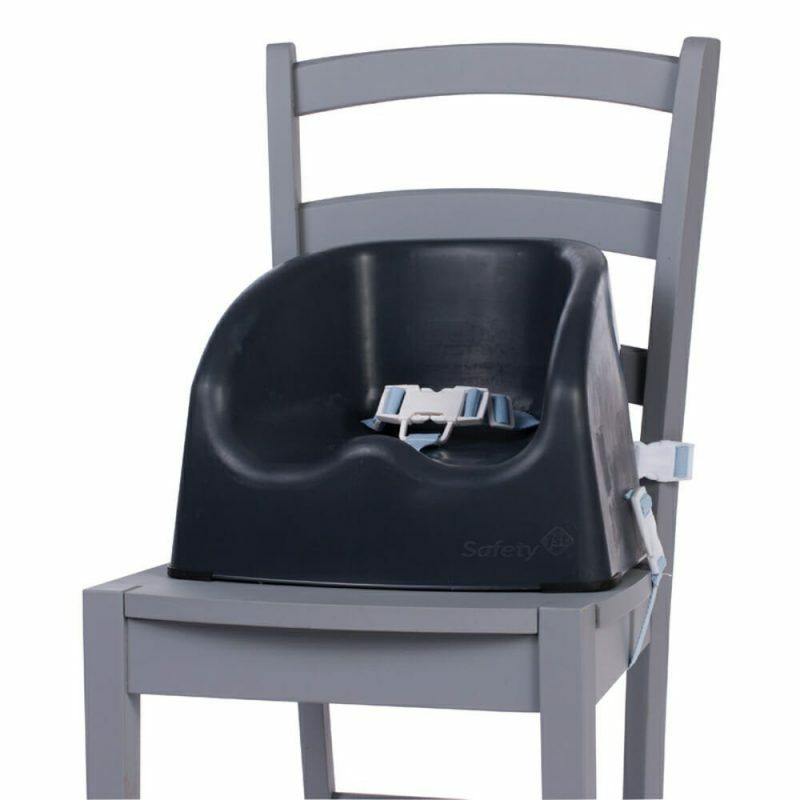 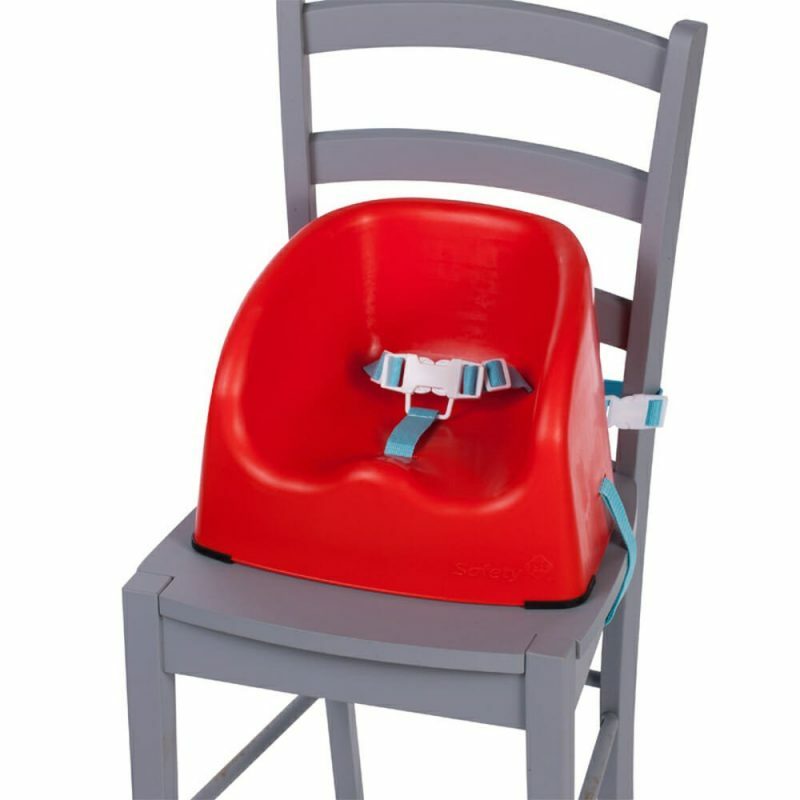 The Safety 1st Easy Care Swing Tray Booster Seat is an easy-to-use and comfortable feeding booster. 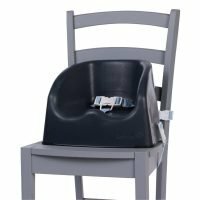 It adjusts to 3 heights, growing with the child and comes equipped with a swing away tray for an easy child placement and access to child. Two fixing straps attach the booster seat securely to chairs while rubber grippers on the underside keep the seat steady and the 3-point safety harness ensures your child is secure. 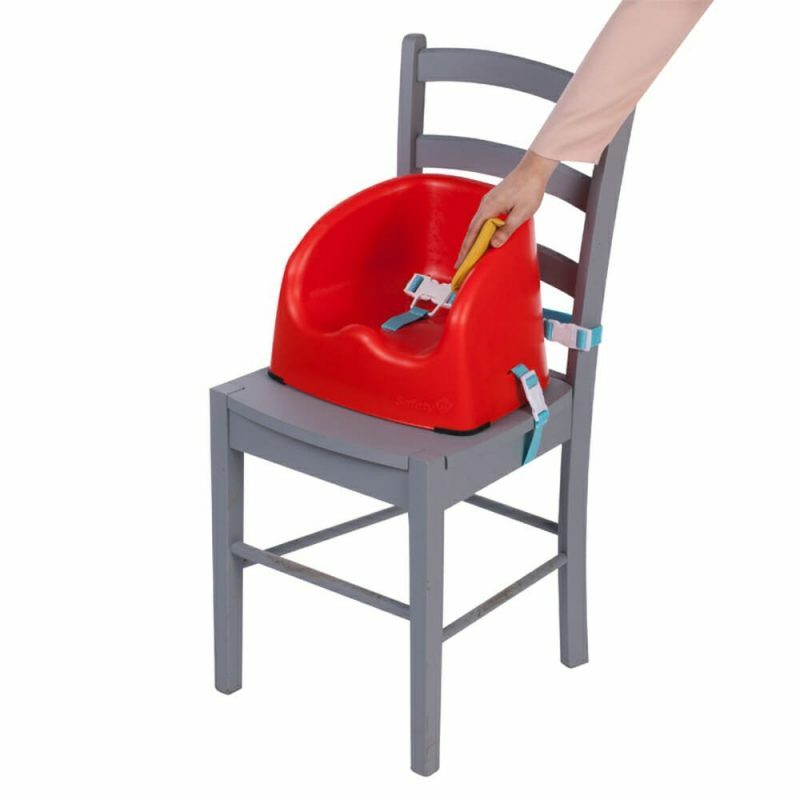 Swing tray allows easy access to child. 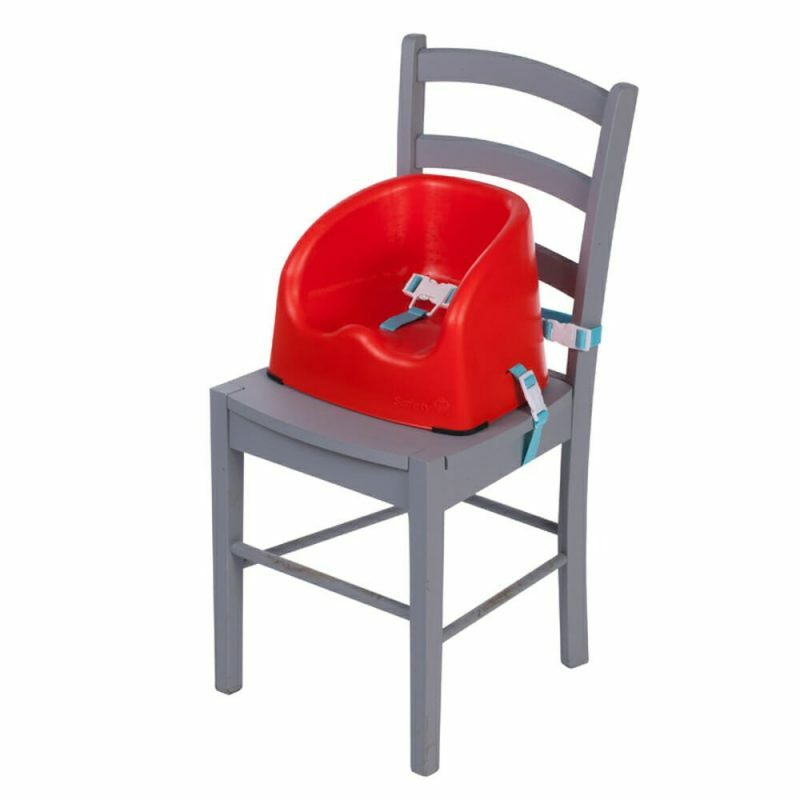 Grows with the child thank to 3 height options. Two fixing straps and rubber grippers on the underside secure the booster to the chair and provide stability. Optimal safety thanks to 3-point safety harness which ensures the child is secure.